Congratulations Arike Ogunbowale, Nick Foles, Jessie Warren and Blake Peters for advancing to the finals. 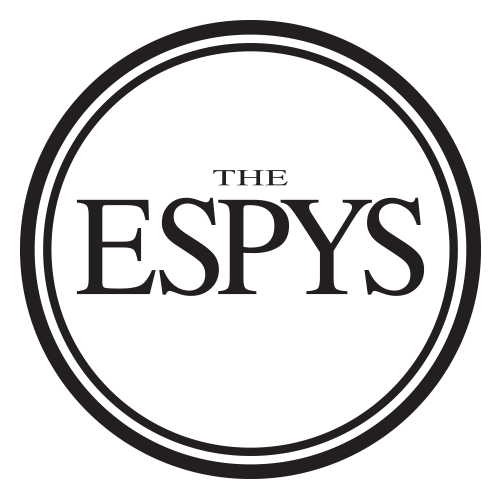 Vote now in our poll to determine which one of these plays will claim the ESPY on July 18th! Best Athletes: So many athletes, so little time. In a crowded field of MVP candidates, vote now to determine who will walk to the ESPY podium on July 12.